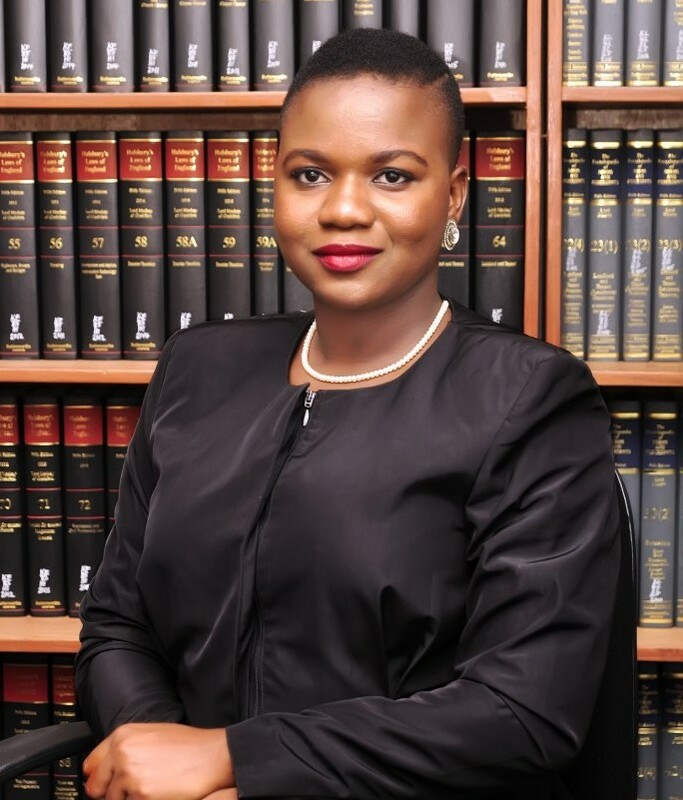 Tolu has practical knowledge and experience in different areas of law especially in Corporate and Commercial Law, Labour and Employment, Litigation, Debt Recovery, and emerging practice areas. Tolu obtained her Bachelor of Laws degree from the University of Lagos in2012 and was called to the Nigerian Bar in 2013. She is also a member of the International Bar Association (IBA).